Fast paced hard edge rhythms pulse out of the speakers, hypnotic and pounding to the last. This release just crushes. DETUNE-X begins as a solo "industrial/noise" side project of Stefano Rossello (:BAHNTIER//) and releases in the 2004 the first album "burnow!" on Rustblade. 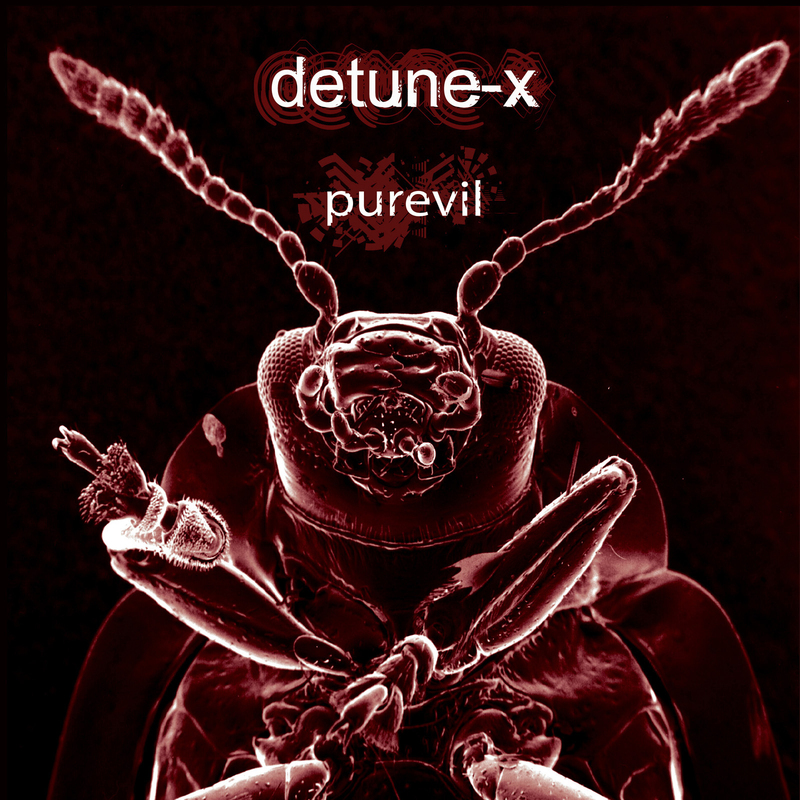 At the end of July 2007 DETUNE-X will release the new album "PUREVIL" but this is not the only news: change happened and at nowdays DETUNE-X become a duo project made by Stefano Rossello and Eric Van Wonterghem (SONAR, MONOLITH, INSEKT, KLINIK). 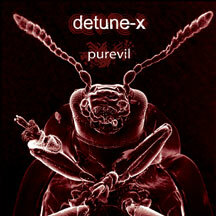 The sound of "Purevil" is industrial and incorporates hypnotic hard edge beats with grating precision percussion. Each track is a version of the same theme with refinements, additional sounds and samples. This release just crushes. Fast paced hard edge rhythms pulse out of the speakers, hypnotic and pounding to the last, with some really saturating loops that draw in the listener and fantastic hypnotic sounds coupled with crisp and harsh percussion like TERRORFAKT or SONAR but also some tribal part like THIS MORN OMINA or SNOG. For all the alternative dancefloor. Pairing industrial titans from both the Belgian and Italian scene, Detune-X's debut proves to be a rather tranquil slice of power noise.